As Autumn progresses towards Winter - St Ives remains as beautiful as ever - and much quieter - so well worth a visit. here is a round up of a few of the events around town. 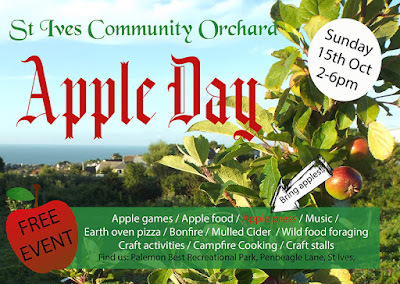 Sunday 5th November from 6.00 pm. Hot Food - BBQ - Fully Licenced Bar. Proceeds to St Ives Football Club. Various dates / times through November. Creative activities for adults, families and children. Glass Art Taster Classes - Christmas Gifts - Christmas Decorations. Saturday 11th November at 7.30pm. A libretto written by Cornish poet Charles Causley telling the story of the prophet Elisha. Wednesday 22nd November at 10.00 am. 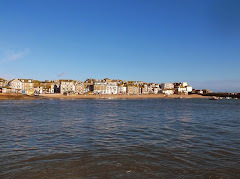 A community project to create a textile collage of buildings around St. Ives Harbour. One and all welcome. 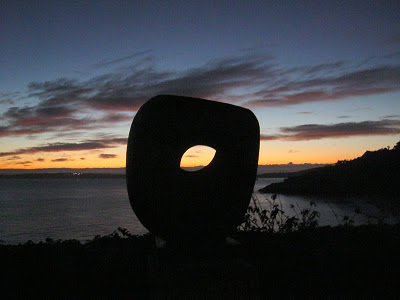 Led by St Ives textile artist Jo McIntosh. Friday 24th and Saturday 25th November. The Castle Inn St Ives - and venues around town. 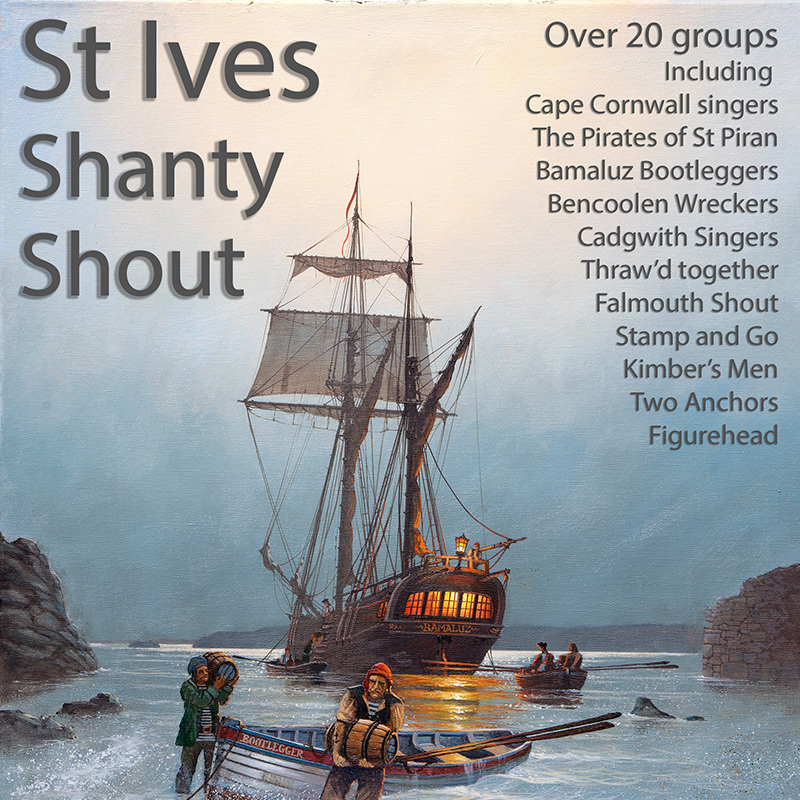 Hosted by Bamaluz Bootleggers plus over 20 shanty singing groups from Cornwall and around the UK.